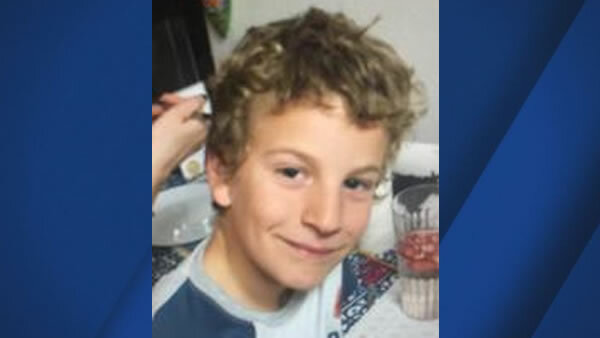 BERKELEY, Calif. (KGO) -- Berkeley police say they've located missing 8-year-old Duncaan Burdick. He was reported missing after last being seen at Malcolm X School at 1:30 p.m. Tuesday. Duncaan is described as a white male with blonde, curly hair and blue eyes. He was wearing a blue t-rex hoodie, khaki pants and black rain boots.